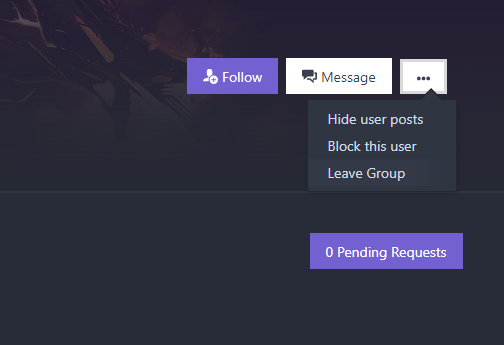 How do I regain access to a group I disconnected from my profile? 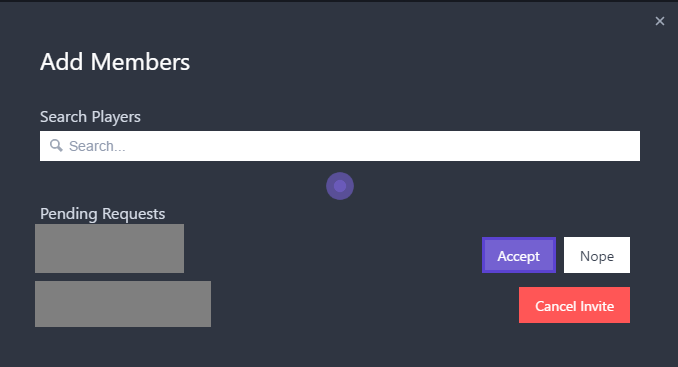 When you&apos;re a member of a Group in Player.me, the banner at the top contains similar buttons a Player.me user&apos;s profile page. The owner of the group will receive a notification for your request. After you have rejoined the group, you can browse the group in the Player.me site as before. Things are slightly different if you&apos;re the owner of a group and you leave it. You can&apos;t exactly accept your own request to rejoin the group, since you were the one with permissions to accept that. 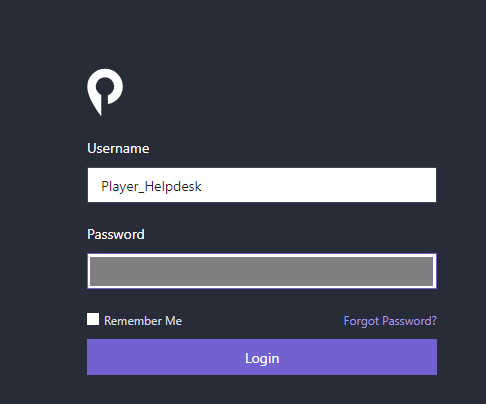 Logout of Player.me, then login using the group&apos;s name as the username -- with your own personal profile&apos;s password. You&apos;ll notice that you can now see and accept the request you sent from your own profile. When you return to your own profile, you&apos;ll see the group there as before.